Who’s Hot and Who’s Not after Day 1 in Brazil? 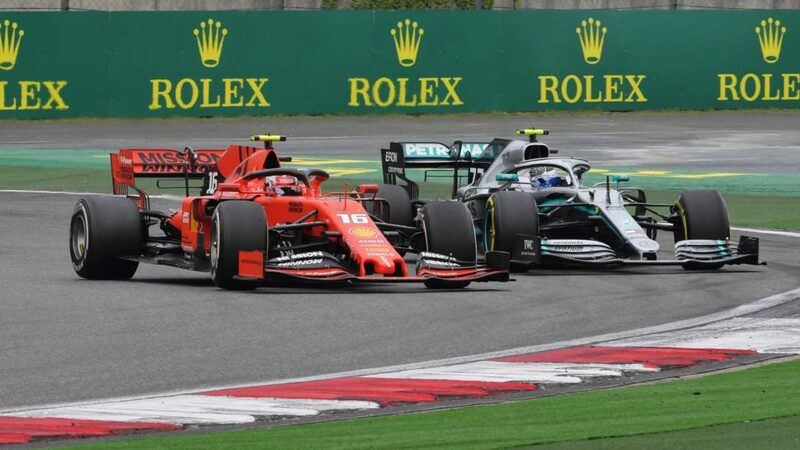 Still sore from defeat in the drivers’ championship in Mexico, Ferrari needed to pick themselves up and dust themselves off for Brazil with the constructors’ championship still up for grabs. 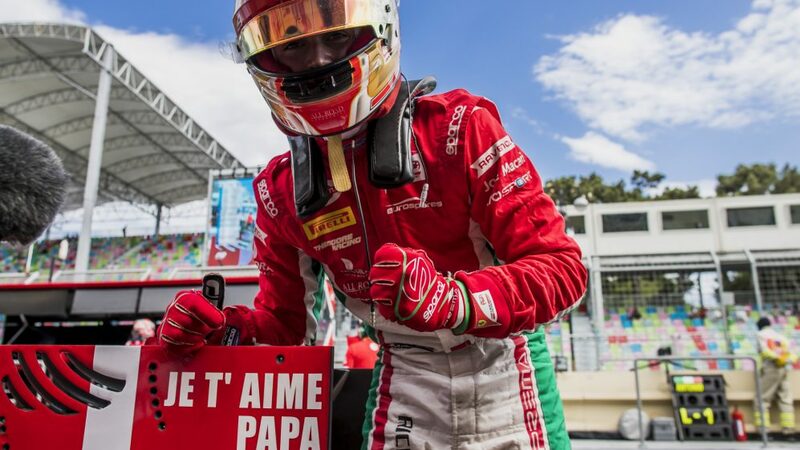 The Italian team haven’t had their fingertips on that prized trophy since 2008 and are keen to bring some champion’s silverware back to Maranello. It’s not going to be easy, mind, with Ferrari 55 points behind Mercedes with just 86 left on the table. There was jubilation in the Mercedes garage after the Mexican Grand Prix as Hamilton clinched his fifth world championship. But after sampling some champagne in recognition of a fine achievement, it was straight back to work for the boys and girls in silver. Mercedes had been off the pace and in the immediate aftermath, they were at a loss to explain it. On Thursday, Hamilton said the team had made progress in understanding some of their problems, but admitted that some of their struggles remained a mystery. 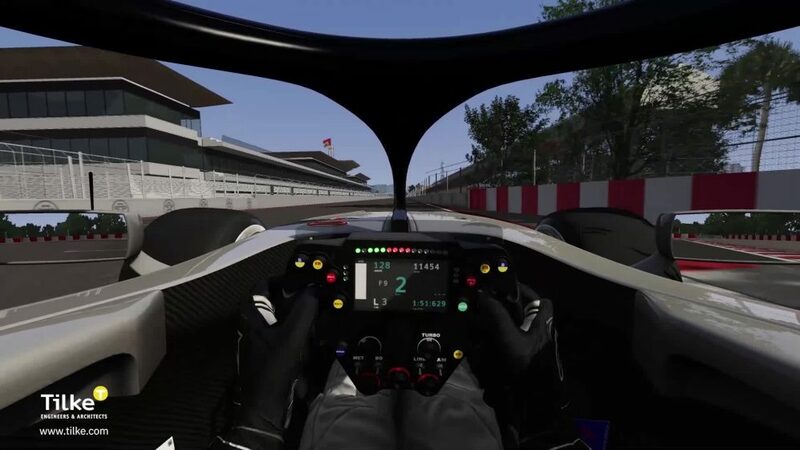 It’s a short lap at Interlagos, which means margins are small. That goes someway to explaining why the field is separated by just 1.723s and makes qualifying a tantalising prospect. 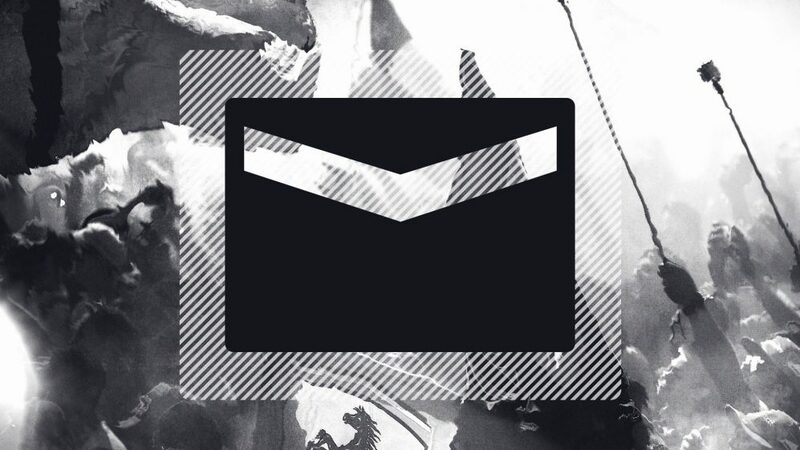 Even the smallest mistake will be published heavily. But can Red Bull get close and challenge for pole once again? Max Verstappen isn’t so sure, despite the outfit finishing just 0.165s slower than the leading pace in second practice. 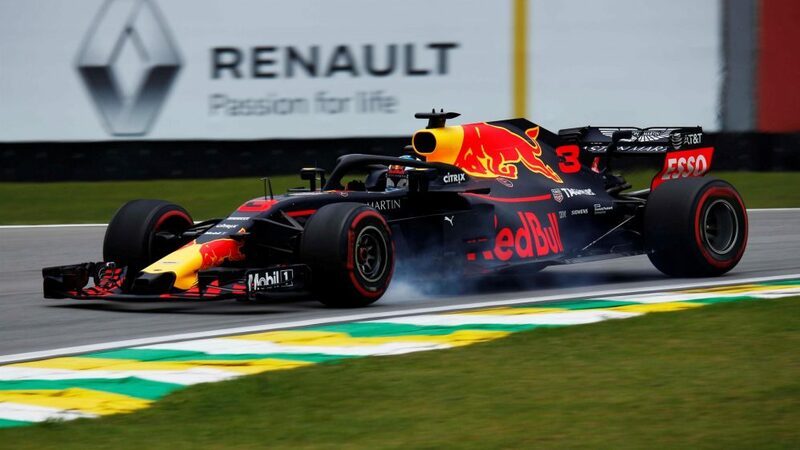 His team mate Daniel Ricciardo certainly won’t be in the fight for pole, though, after his miserable run of bad luck continued in Brazil. 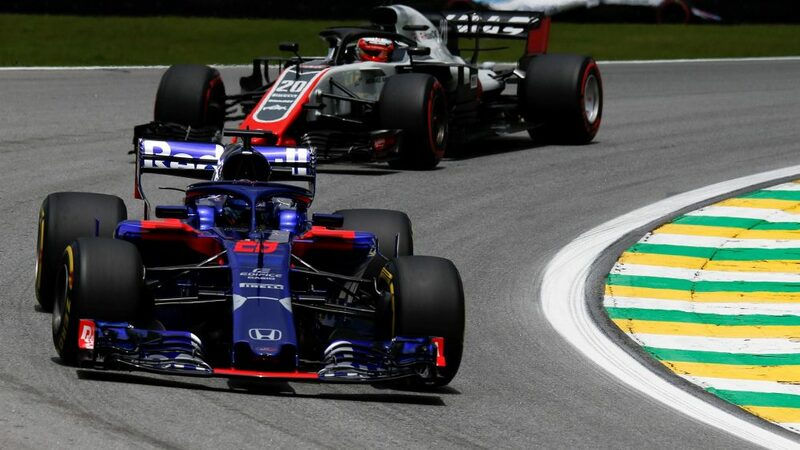 The Australian missed out on podiums in each of the last two races because of mechanical failures and it has emerged the latter had implications for Brazil, too. When he pulled his smoking Red Bull over to the side of the track in Mexico City, the marshals sprayed the rear of the car with an extinguisher. Unfortunately, the foam went up the exhaust, damaging the turbo beyond repair and forcing a change of that component for Brazil. That triggered a five-place grid penalty for Sunday’s race. Haas emerged as best of the rest, which bodes well for their hopes of snatching fourth place in the constructors’ championship. It’s a big ask, considering they are 30 points behind Renault with only two races to go, but their pace at Interlagos suggests they could keep it interesting heading to the finale in Abu Dhabi later this month. 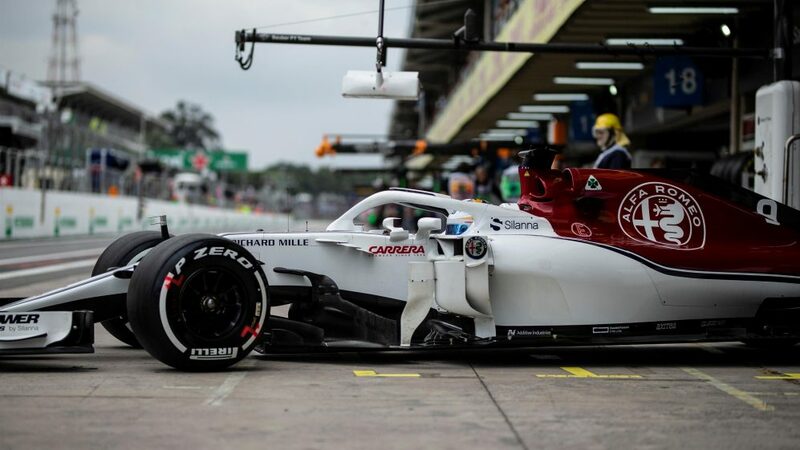 Sauber were just over a tenth behind the American outfit, with Charles Leclerc admitting his Swiss team appear to be competitive in Brazil, while his rival Sergio Perez admitted that he was impressed with Sauber’s pace over the course of Friday’s two 90-minute sessions. Force India had a mixed Friday. 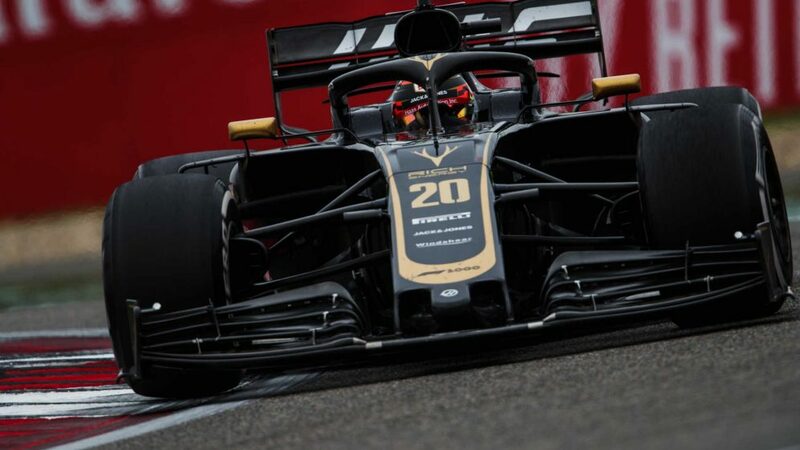 While Esteban Ocon gathered plenty of data across both sessions, his team mate Perez missed the first session as Nicholas Latifi got some mileage and then lost a heap of time when he finally got in the car because of an issue with the steering. He managed to get out in time to do a qualifying-simulation, but admits there’s plenty of work to do overnight to catch up. Williams brought up the rear, with Sergey Sirotkin spending time running development parts with an eye on next season and suggesting getting into Q2 may be possible if they can get everything right on Saturday. If Ferrari couldn’t grab the leading time when drivers turned their attention to low-fuel running in FP2, they did deliver when it came to preparation for Sunday, according to our data. The Italian team appear to have a 0.3s/lap advantage over Mercedes and Red Bull following analysis. This bodes well for them if they can nip ahead of Mercedes in qualifying tomorrow. As has often been the case, there’s a sizeable gap to the rest of the field but there was a surprise best of the rest runner in the form of Sauber. The Swiss team were 0.9s/lap off the pace, 0.2s/lap quicker than Force India who were next best. 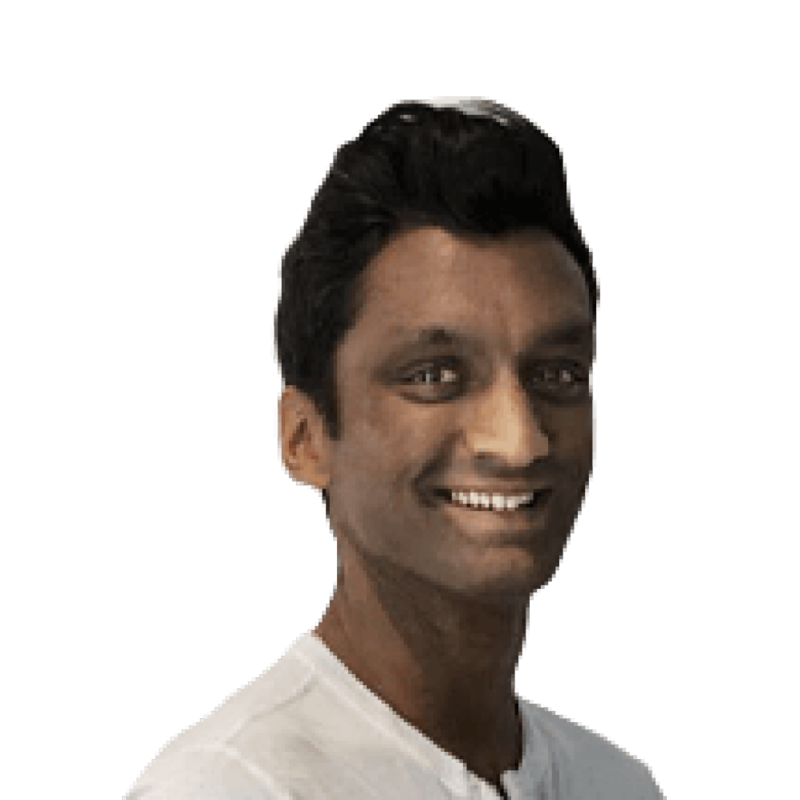 Good news indeed for Sauber, as they are just three points ahead of Toro Rosso in the fight for eighth in the constructors’ championship, and could even make a dent in the 11-point gap to Force India in seventh with a strong showing come Sunday. It’s going to be an incredibly tight squabble for the smaller points-paying positions, though, with Force India in fifth down to Toro Rosso in 10th separated by just 0.5s/lap on long-run pace. And there’s potential for a further twist, given the warmer conditions that are expected later in the weekend. 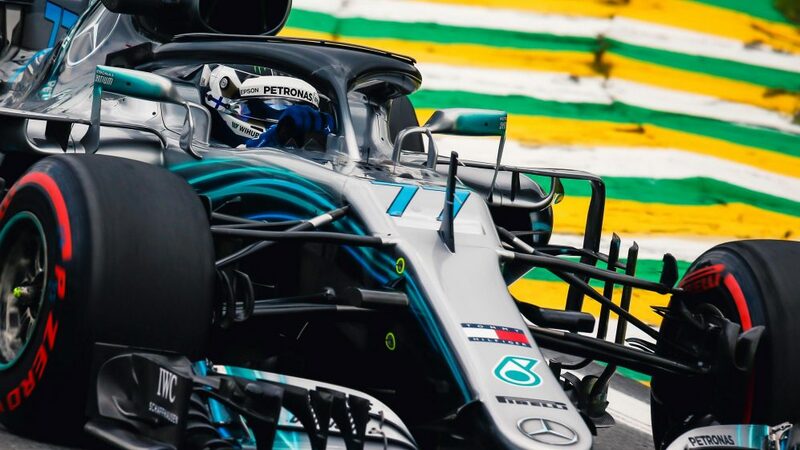 It was much cooler at Interlagos on Friday, with many teams struggling with overheating of the rear tyres as their long runs went on. That issue could be exacerbated if the warmer conditions materialise on Sunday. Throw in the possibility of rain, too, and there could be a fair few headaches up and down the pit lane. 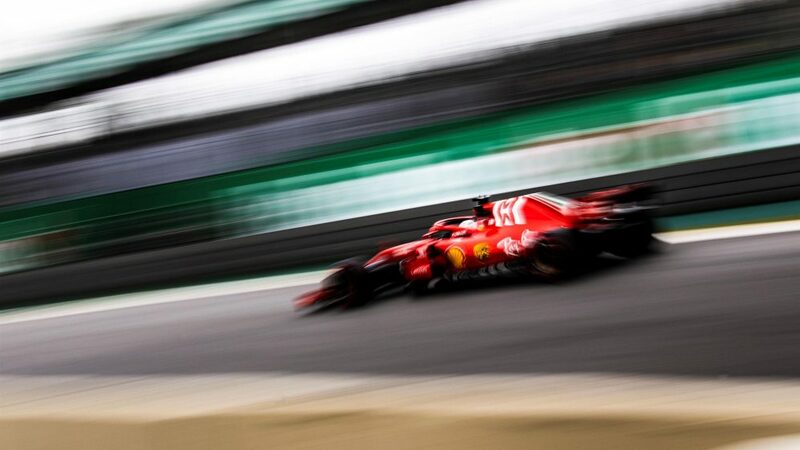 Vettel said on Friday that Ferrari still have to improve their car “because it still doesn’t feel good yet” – but “if we get the balance in the window tomorrow, it could be tight”. Should they do their homework well overnight, as they have so often done this season, the podium come Sunday could be draped in red. That said, with the times so close on pure speed, and with rain forecast at points across the next two days, the smallest mistakes or the wet stuff coming at the wrong time could create a lottery situation and a mixed up grid or race result. If the race remains dry, our data suggests teams will opt for a one-stop strategy, starting on either the supersoft or soft and then swapping to the medium for the final stint. A rain shower, though, would mix things up a treat, as we’ve seen in the past at Interlagos. 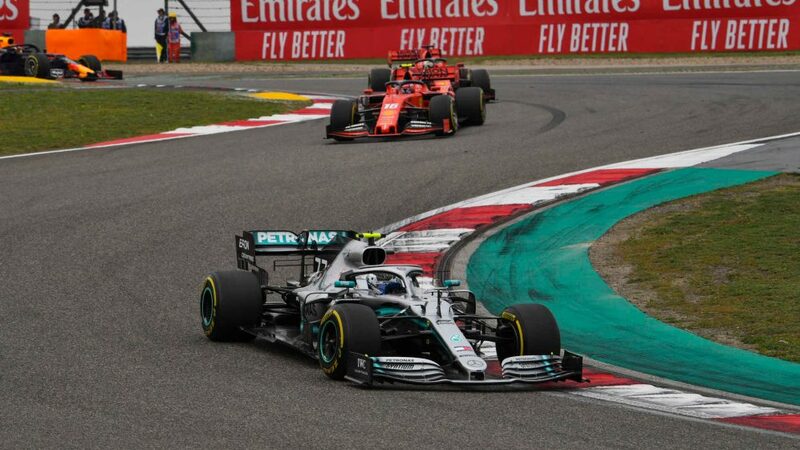 Mercedes remain in the box seat to clinch a fifth consecutive constructors’ title – something only Ferrari have achieved before. 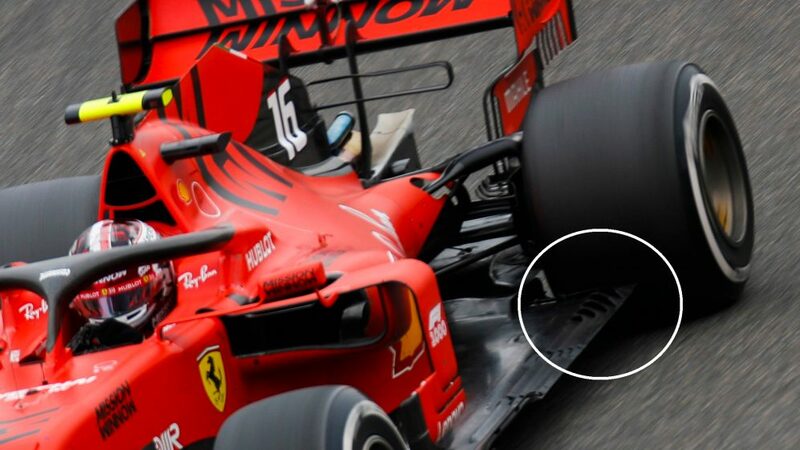 But Ferrari are still very much in the fight. 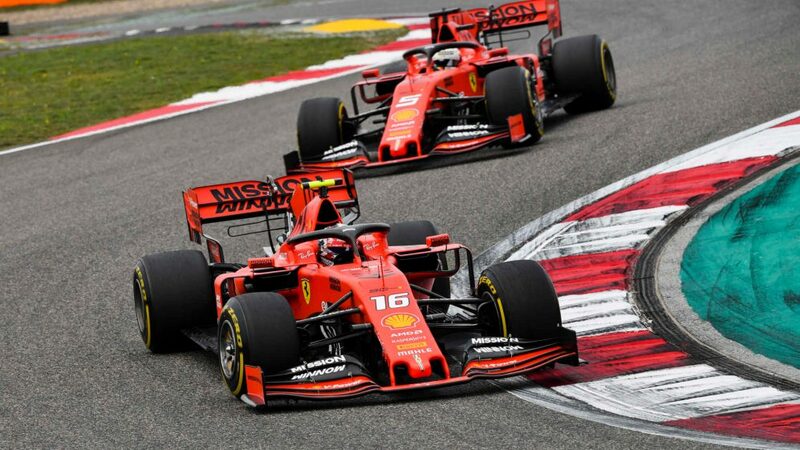 If they can improve the car in time for tomorrow, showcase that pace in qualifying when it matters and maintain their advantage on long-run pace for Sunday, Vettel and Raikkonen have a chance to slash the gap to Mercedes and take the fight to Abu Dhabi.